FreeMax FireLuke Subohm tank Review by Mjag. Will it dethrone the Cloud Beast? Happy to be a part of the Steampugs family, a lot of great reviewers on this site so I hope I can contribute in a positive way to help the vape community as much as it has helped me over the years. Now onto my review of the Freemax Fireluke. 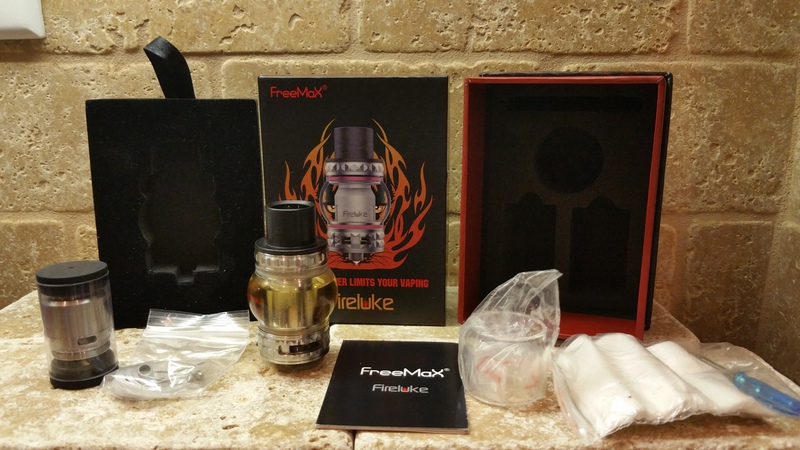 Read moreFreeMax FireLuke Subohm tank Review by Mjag. Will it dethrone the Cloud Beast?